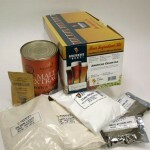 BRKIT2 from morebeer.com. This system includes a 5-gallon plastic carboy (the water cooler thing) for fermenting and a plastic bucket with—as my wife would say—a “spikket” at the base for decanting into bottles … and some other stuff. Since the kit includes only one carboy, I figured I’d get started with only single-stage fermentation, vs. two-stage fermentation. 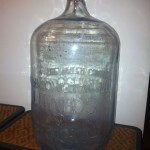 Two-state fermentation would require a second carboy (or a bucket with lid, I suppose). Two-stage fermentation hasn’t seemed entirely advantageous for me at this initial point. After the first few days of fermentation, when the initial activity begins to subside and the spent yeast cells fall to the bottom of the vessel, supposedly it’s helpful to siphon the beer into a second container in order to isolate it from the spent yeast. 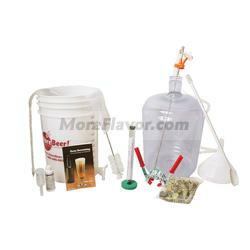 Prolonged exposure to spent yeast might impart an undesirable flavor to the beer. But by prolonged, they mean over 2 or 3 weeks. I don’t plan on letting my beer ferment that long. I consider it a blessing that free time is not something entirely lacking in my current life. 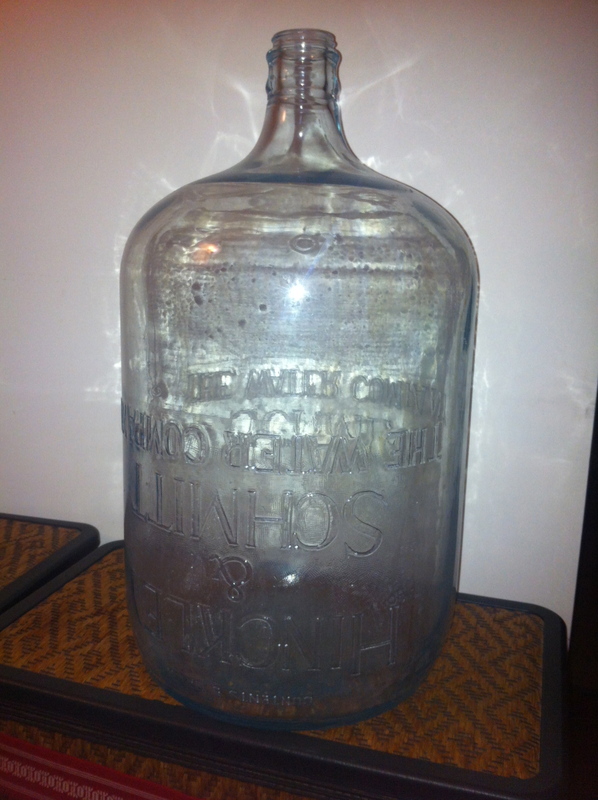 If the situation were to arise where I would need to have a second container for fermentation, I had thought I could always resort to the super-cool antique glass water jug that we found at the flee market. It remains a distinct possibility, although I recently discovered that it’s smaller than my plastic jug (despite its “5-gallon” embossing). Furthermore, it’s heavy as heck when full of liquid! I was initially concerned about ordering the beer kit online, since packages received at our building have had the misfortune in the past of getting themselves stolen by neighborhood punks. Recently, we managed to procure a rented storage unit from the fine folks over at Riverview Self Storage, which kindly includes complimentary receiving of mailed packages. Problem solved. Take that, mass-market corporate storage! Chicago being a city of a certain size (and I bet our proximity to Milwaukee has something to do with it), one can readily find all your brewing necessities at your corner home brewing supply store. Not too far away is Brew and Grow, which I expect will remain my bottomless supplier of various grains, hops, bottles, sanitizing agents, and such. It was simple enough to pick up the required 5-gallon stainless steel stove-top kettle, which should also come in handy at that time of year when I whip up those batches of my famous Glühwein, a.k.a. 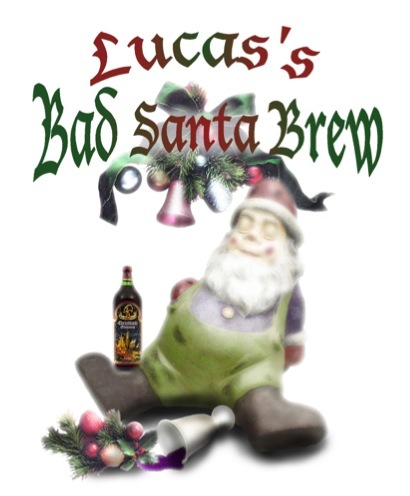 Lucas’s Bad Santa Brew. 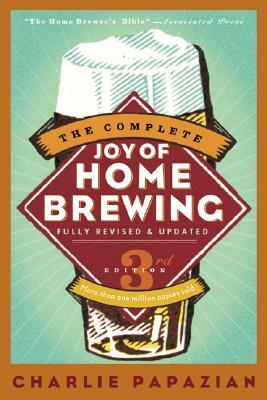 My Home Brewery Kit included the slim Home Beermaking: The Complete Beginner’s Guidebook, 3rd edition by William Moore, but I felt I needed something something a bit more thorough off the bat. 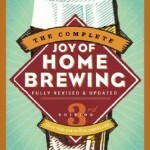 Per the kind advice of the friendly gents at Brew and Grow, I got me a copy of Charlie Papazian’s The Complete Joy of Home Brewing, 3rd edition, which coined the home brewer’s mantra, “Relax. Don’t worry. 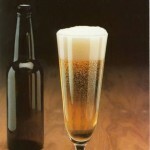 Have a homebrew!” Both texts have served me well. All that were left to acquire in anticipation of to brewing were the ingredients and some micro-brew to help ease me through the process. 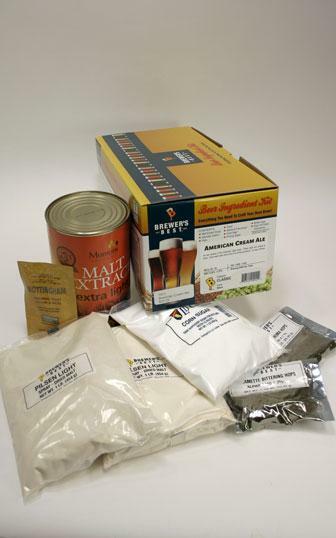 Being a complete noob to home brewing, I copped out and and went the easy route with Brewer’s Best American Cream Ale ingredient kit. 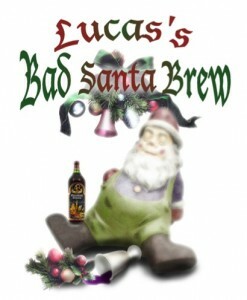 But the brewing of batch #1 is a story for another post. 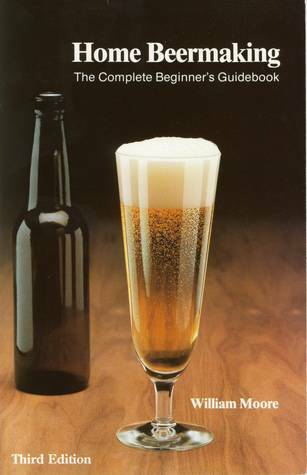 Now, mind you, I fully intend on getting into the nitty gritty of ancient brewing recipes and techniques, but baby steps. I must learn to brew well before I brew BC. Previous Post Let the Games Begin!